Yes, I would like to receive updates from Jado Kuin Do Harpenden & Redbourn about promotions, special offers, news and events. 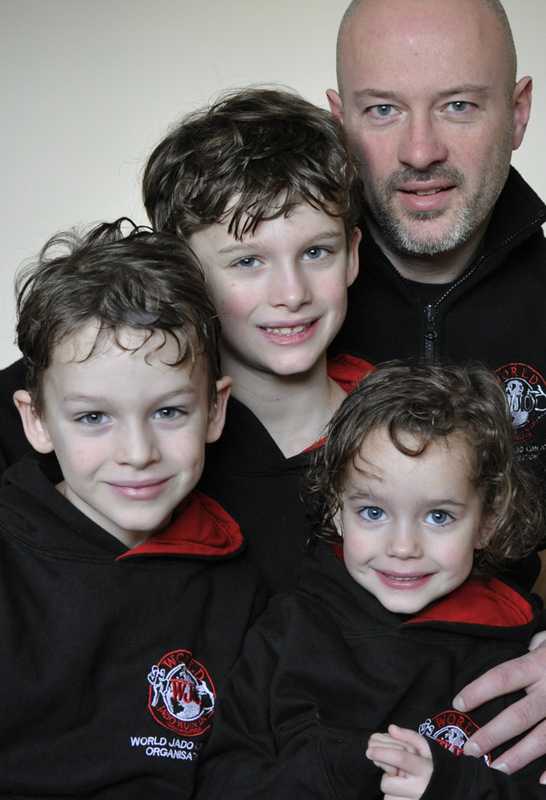 Jado Kuin Do Family Martial Arts Harpenden & Redbourn. For Black belts or beginners. Jado teaches a wide range of martial arts and self-defence techniques in a managed environment where you get a chance to practice through sparring, patterns and gradings. We have classes for 5 to 12 years olds, classes for over 12s and adults and back belt classes. Martial Arts offer an exciting way to get fit and improve balance and coordination. Try us today! The classes listed are free trial lessons hosted independently by Jado Kuin Do Harpenden & Redbourn. "Great Martial Arts class for my boys. Luke (8) & Ross (5) really enjoy it. Mark is the perfect teacher. Working their way up through the belts gives the boys a sense of achievement and belonging to the Jado family. I have seen a big improvement in their balance, coordination and concentration as a direct result of their participation in the classes." "Luke (almost 6 yrs old) has just completed his first year under Mark's tuition - the classes are organised, friendly, but disciplined and fun - with targets (i.e. gradings twice a year and weekly awards). I can't recommend it enough. Keep up the good work!" "My son has been attending the children's classes in St Albans for over 2 years now and enjoys the classes immensely. During the time he has attended, his confidence has increased considerably and his physical co-ordination has improved so much. The classes teach the children to be focused and disciplined, but at the same time they also have fun." "My son and daughter attend Mark's classes and I cannot rate this martial art and Mark's ability as an instructor highly enough. The classes are calm, disciplined and focused whilst including fun elements too. All of this and they are learning a unique and safe life skill... Thank you Mark!" 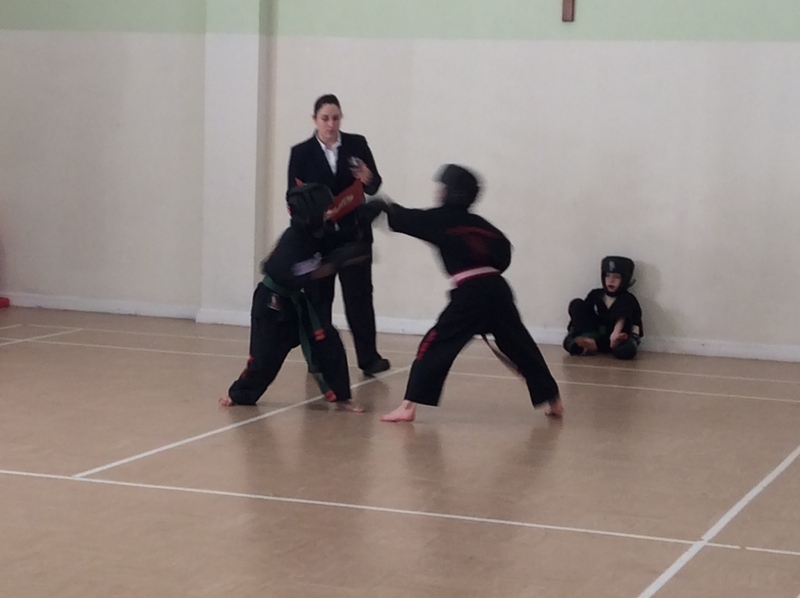 "My son (5) has been attending Jado Kuin Do in St Albans for 3 months now and is working towards his first grading. As a lively lad who can lack concentration and focus he is loving Jado and it is really helping him to work on these skills! The Jado ethos encourages respect, discipline and self control." "Both our sons have a fabulous time at the Jado lessons in St Albans. Although our oldest was a little reluctant at first now we can’t keep him away. Mark possesses an extraordinary amount of skill and sets high expectations for behaviour; he motivates and has an excellent relation with the children. We highly recommend these classes to anyone." "Fantastic martial art. A great fun way to keep fit. I have always loved kick boxing and had an interest in Kung Fu. This martial art is perfect for me. Mark is a great teacher. Breaks it down into easy steps and them builds on it. Brilliant."